Hemp cord can adjust the size by sliding. 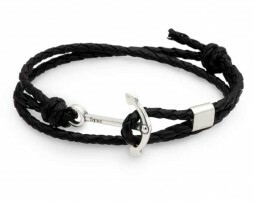 You can use as a bracelet and an anklet, depending on the size. Braided leather cord can adjust the size by sliding parts. 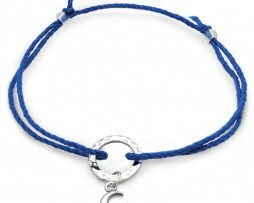 You can use as a bracelet and an anklet, depending on the size.